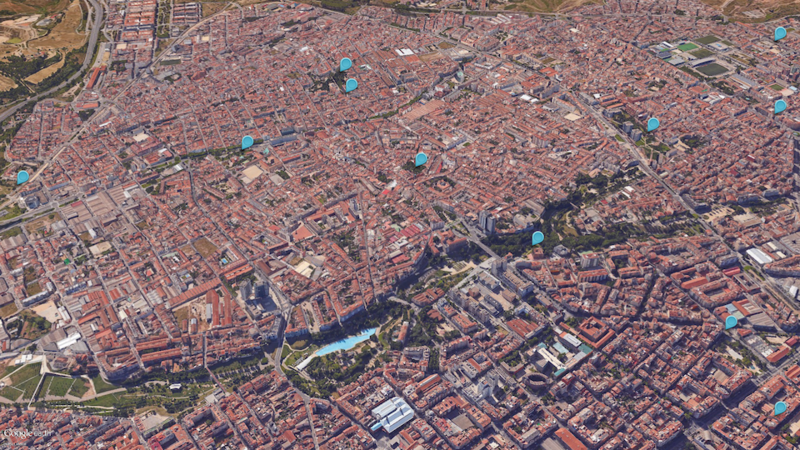 OpenTrends deployed and customized Sentilo for the Terrassa city council. 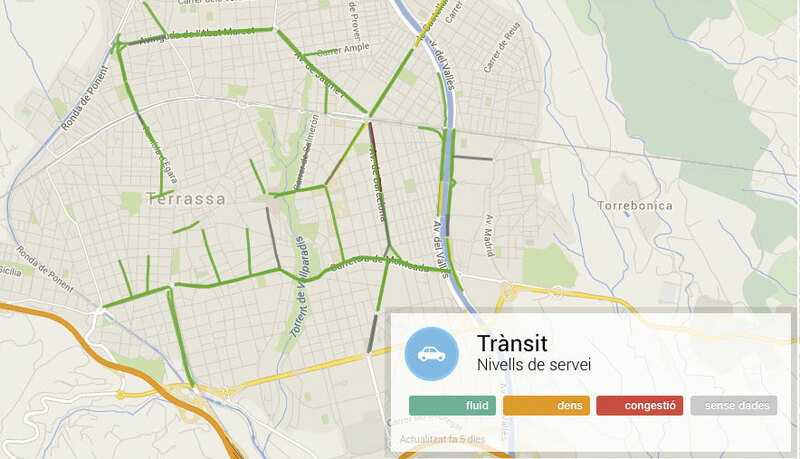 During 2014, the system was deployed in Terrassa according to the specific requirements of this city. We have developed improved versions of the platform that have been delivered back to the community, like a route map for vehicle monitoring or HMAC authentication for securing the publishe data. A new smart irrigation management system has been introduced at Terrassa’s Parc de Sant Jordi (St. George’s Park). The system takes into account the weather context and water consumption and allows to manage irrigation scheduling needed by different sectors of green areas. 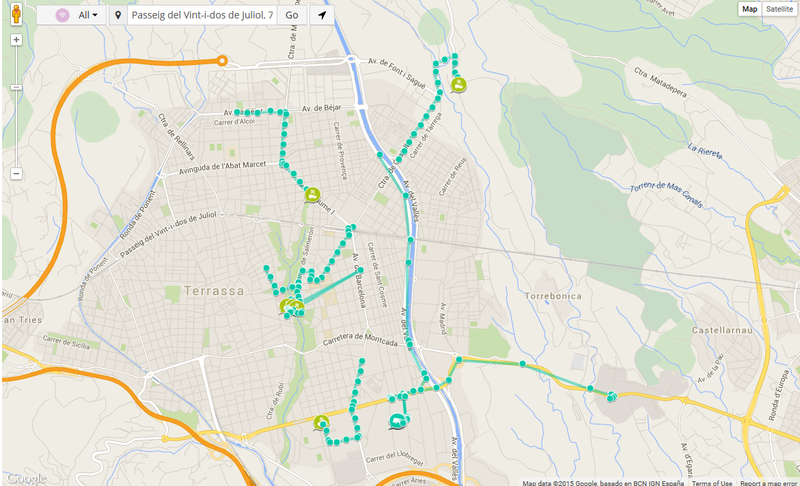 All system information is published by the Sentilo Terrassa platform and will be used by for water consumption and billing control. Irrigation data will be soon open to the public via the City Open Data platform.